“Play safe! Be safe!” is a multimedia fire safety education program designed specifically for young children. “Play safe! Be safe!” provides leaders, educators, and parents with an engaging set of tools to help teach fire safety skills to young children. Their Fire Safety Education patch program, in partnership with Bic, aims to teach Girl Scouts about fire prevention and emergency preparedness. Research shows that, contrary to popular opinion, most children are very curious and play with fire at some point, have surprisingly easy access to matches and lighters, and have a limited understanding of the power of one match, what burns, and how rapidly fire spreads. • Get low and go! • Safe for play! Keep away! To receive the patches, the girls should complete 6 out of 11 interactive activities in the free Leader Guide that relate to these lessons. 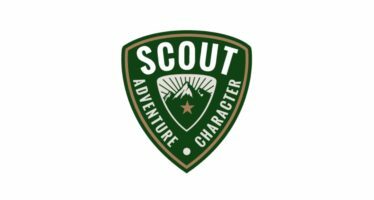 Once Scouts have completed the lessons, click here to request your free patches (please allow up to six weeks for delivery of patches).